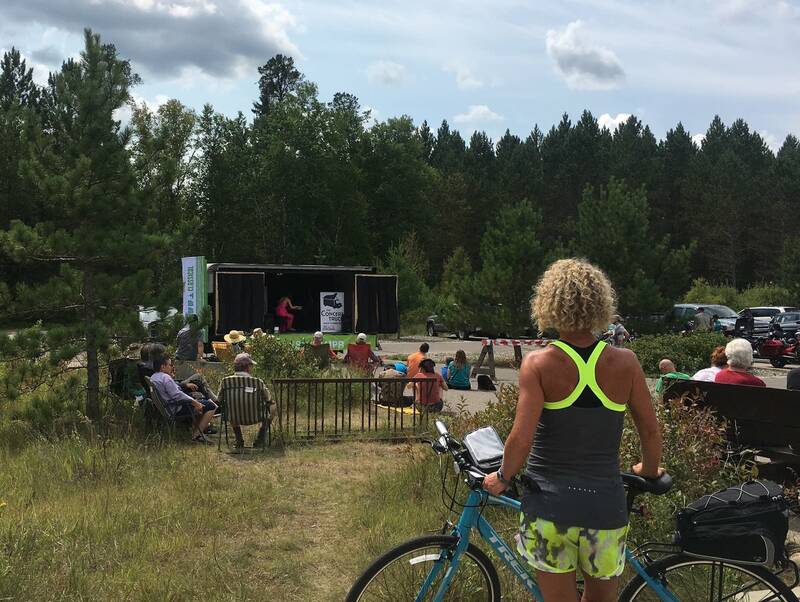 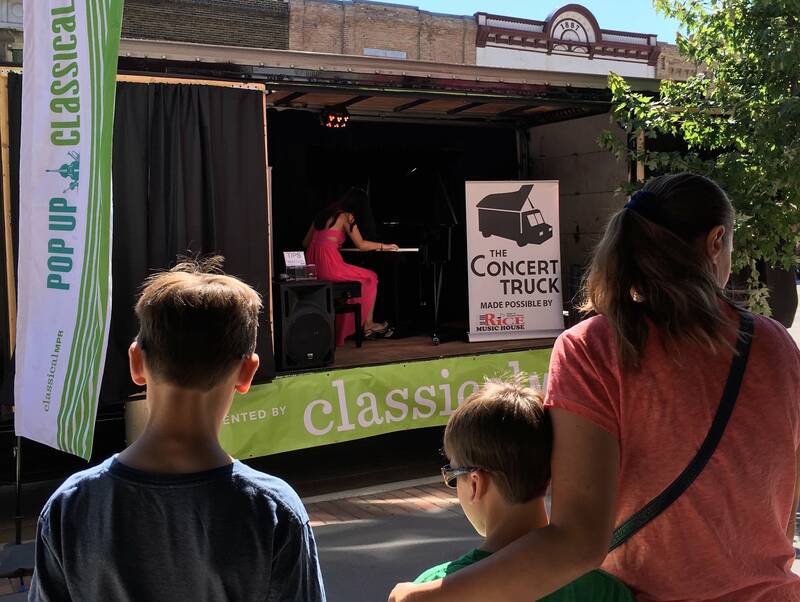 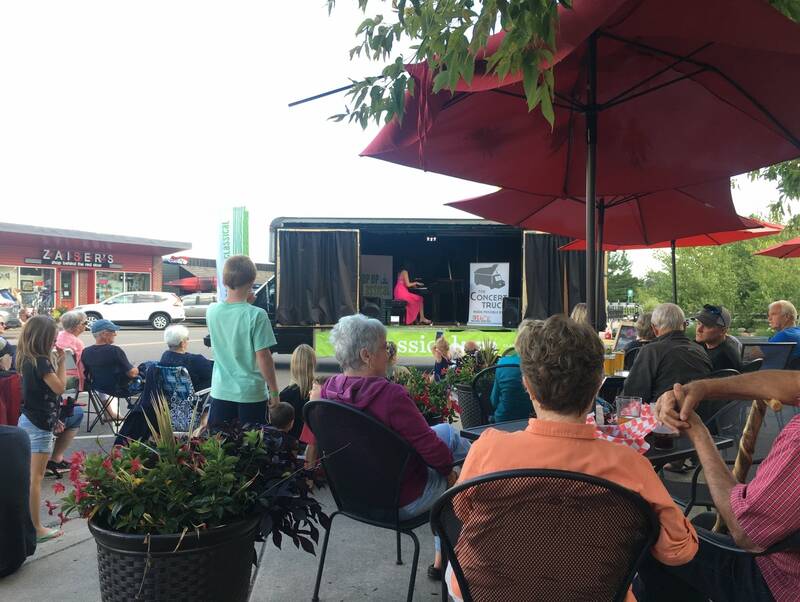 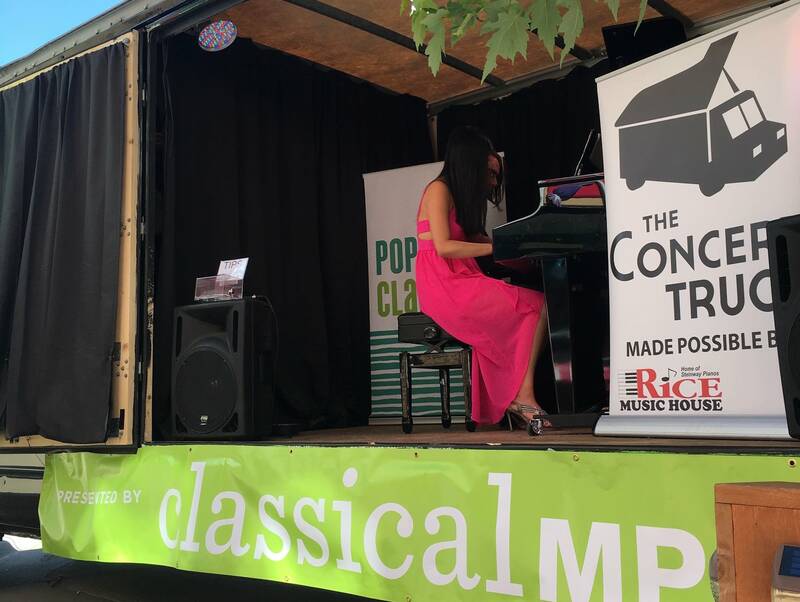 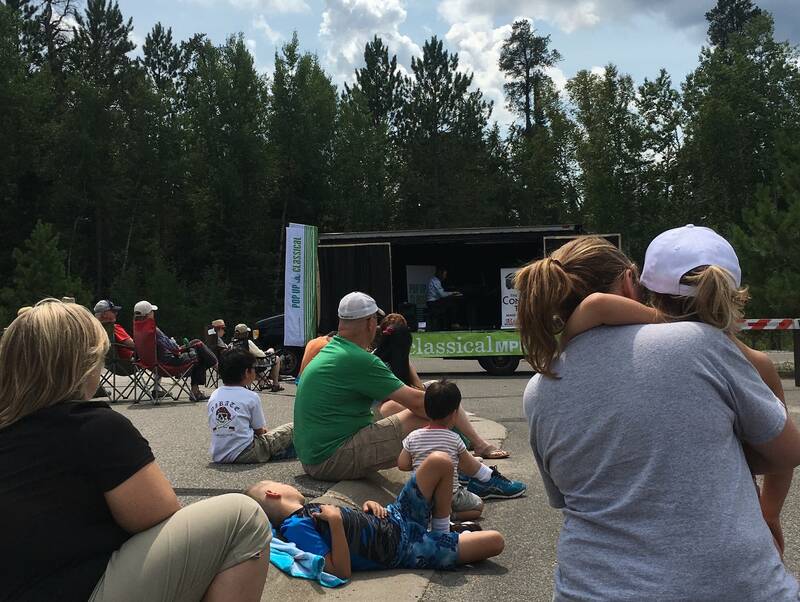 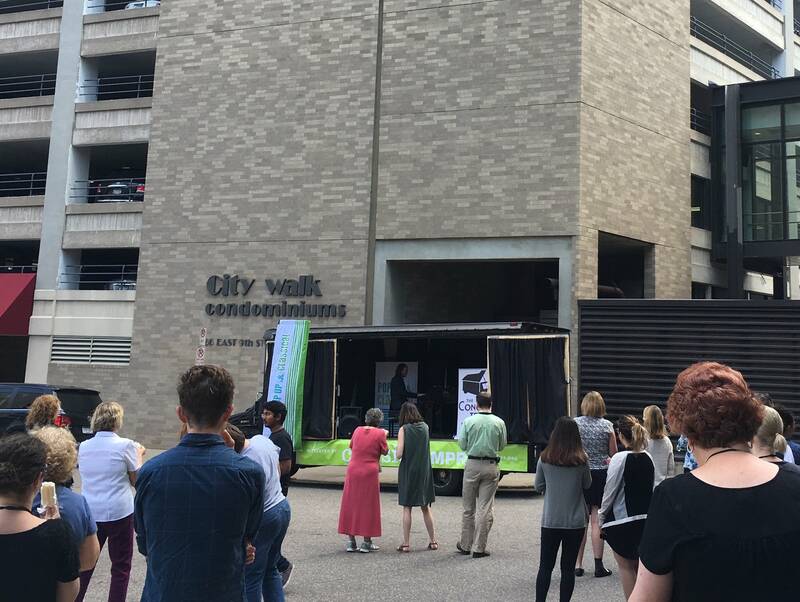 With stops in Alexandria, Fargo, Nisswa, Duluth, and Itasca State Park, Classical MPR and The Concert Truck brought classical music all across our great state! 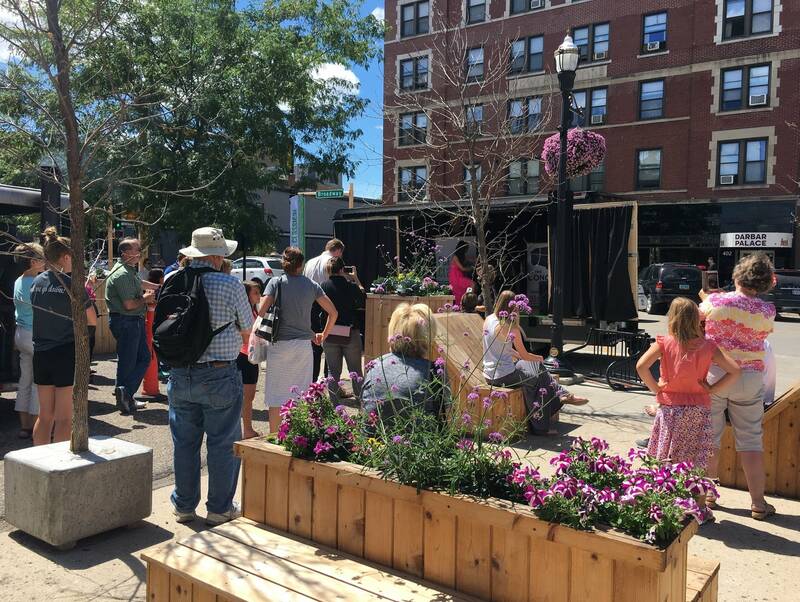 Take a peek at some of the photos below and this great feature by our friends at WDAY in Fargo. 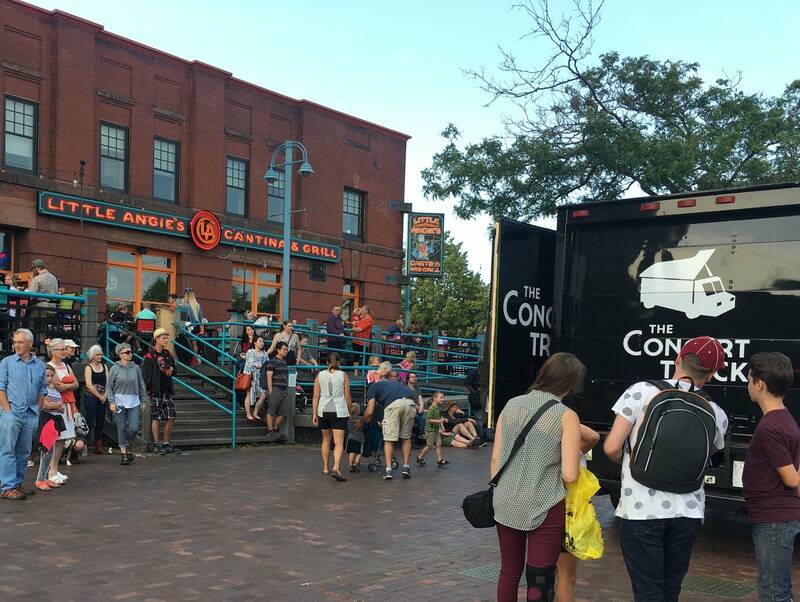 Who knows... we might be stopping in your neighborhood next!